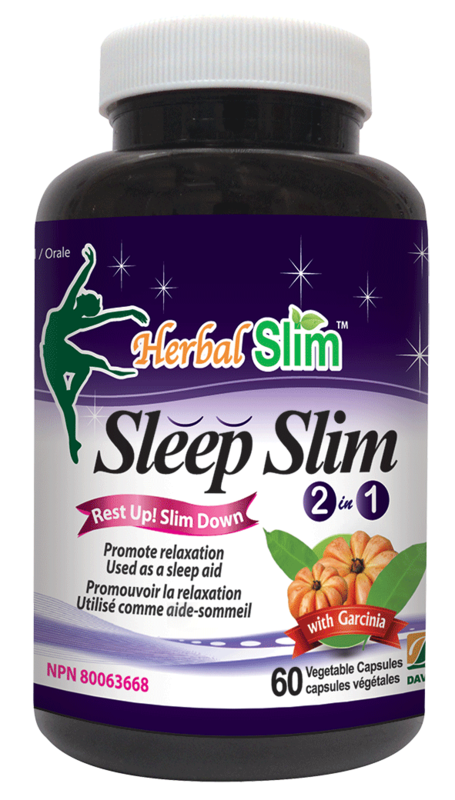 Sleep better and lose weight with this powerful 2 in 1 combination containing Garcinia Cambogia and Melatonin. Garcinia Cambogia is a small shrub that has long been cultivated in Southeast Asia, East and West and Central Africa. Its yellowish fruit, pumpkin shaped, potentially contains HCA, hydroxycitric acid. 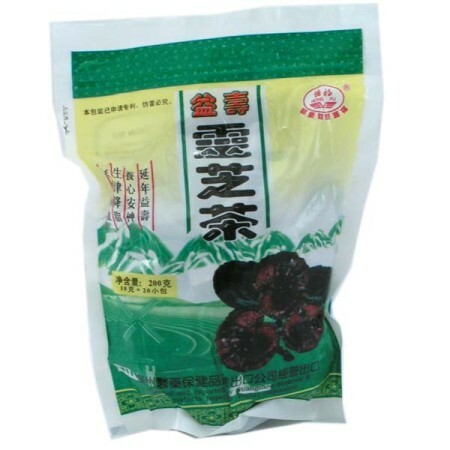 The fruit extract, whose active ingredient is hydroxycitric acid (HCA) is an appetite suppressant. Garcinia Cambogia works in two ways; on the one hand, by stimulating the production of serotonin in the hypothalamus, causing satiety faster while needing less food and secondly by inhibiting the action of an enzyme: citrate lyase, which tends to inhibit lipogenesis. The oxidation of carbohydrates process is accelerated and therefore the surplus is transformed into energy rather than fat. Melatonin helps to temporarily promote relaxation. Helps to reuce the time it takes to fall asleep in people with delayed sleep phase disorder. Used a sleep aid. 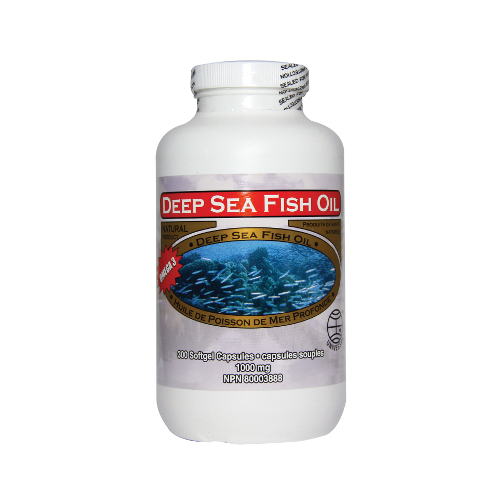 Indications: Used to help reduce fat, stimulate blood circulation, balance metabolism and reducing unnecessary body weight. Directions: To be taken orally, 3 capsules each time, 1 times daily with warm water. For best results, take this product for at least one month. *This product is recommended to be taken two hours apart from all other medications. Not suitable for pregnant women. 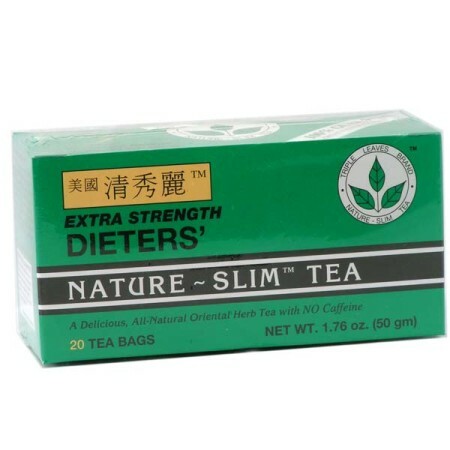 For best results, use together with Chinese Weight Reducing Tea after meals and shower with Seaweed Soap.